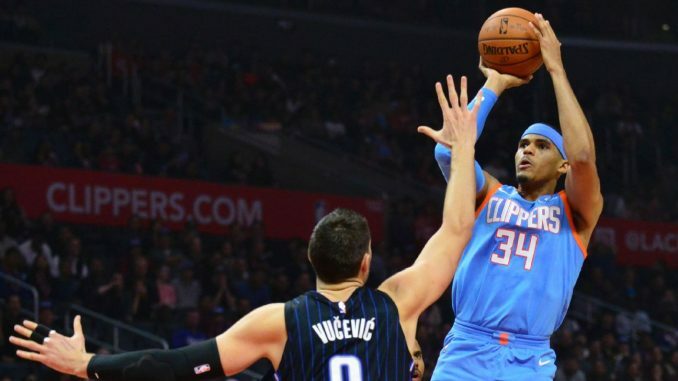 Philadelphia 76ers agreed a trade to acquire Tobias Harris, Boban Marjanovic and Mike Scott from the Los Angeles Clippers, as confirmed by Sarah Todd. Los Angeles will receive rookie Landry Shamet, Mike Muscala, Wilson Chandler, Miami’s 2021 unprotected first round pick, Detroit’s 2021 second round pick, Detroit’s 2023 second round pick and Philadelphia’s 2020 first round pick. Philly’s pick is lottery protected for three years and will become two second rounders after the protection if it does not convey. Harris is an upcoming free agent and a potential max contract player. The Clippers are on the verge of the playoffs in the West, but they keep their own pick for the 2019 draft if they are in the lottery. This move makes that more likely, while giving them the opportunity to open up two max contract slots to attract free agents this summer. According to ESPN’s Zach Lowe, Philadelphia plan to keep Harris (who should have been an All-Star) long-term. Jimmy Butler, who Philadelphia traded for earlier this season, is also a free agent this offseason, but Philadelphia are in position to re-sign both players, giving them a core of Butler, Harris, Joel Embiid and Ben Simmons. 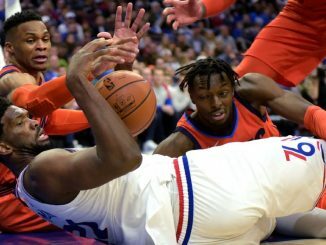 Marjanovic provides backup at centre for Embiid, something Philadelphia have been desperately looking for. He is also a free agent this coming summer, as is Mike Scott. Shamet is the headline player heading to Los Angeles. 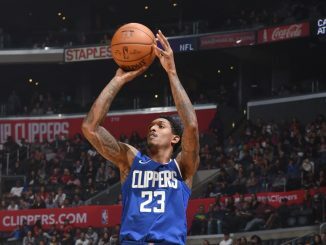 The rookie has struggled defensively at times but has shown enough as a shooter (hitting over 40% from three) to show he can be a useful player off the bench in the NBA. Muscala and Chandler were needed to make the salary work, though this depletes their already questionable depth. Philadelphia are going all in on their starters as they eye a deep playoff run in the East. Philadelphia will be active in the buyout market and may even make another trade before the deadline. 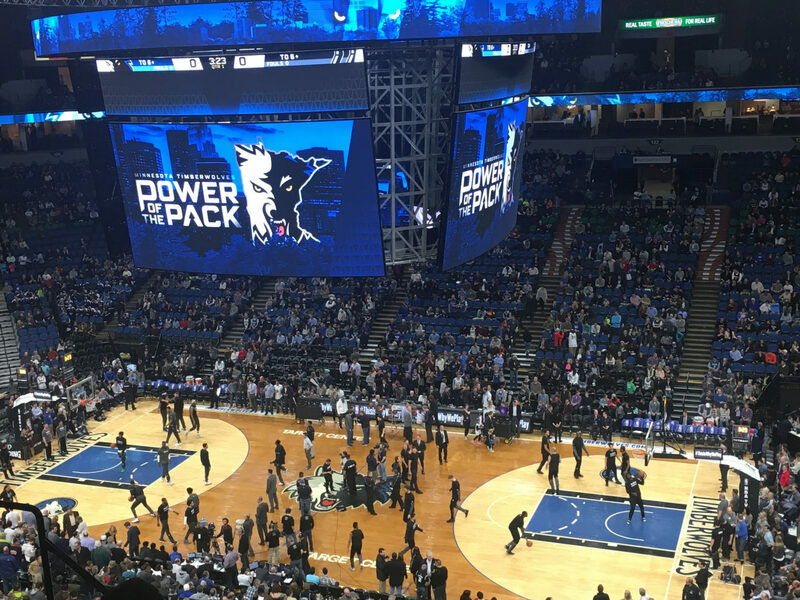 Wes Matthews and Terrence Ross are two names to watch as Elton Brand searches for bench pieces. Harris is exactly what the Sixers have been looking for, providing perimeter shooting and solid defence from the four spot. He’s having a career year, hitting 43.4% of his attempts from beyond the arc and scoring just shy of 21 per game. Floor spacing has been an issue with Embiid and the non-shooting Simmons – the addition of Harris will help massively. We will not know what Butler and Harris are planning until July. This four-man core, along with the knockdown shooting of J.J. Redick, could be dominant for a long time. For now, though, Philadelphia must settle for short-term superiority and having the best starting five in the Eastern Conference. With Butler’s clutch shooting and defensive ability, the Sixers were a threat in the playoffs. Adding Harris, depending on how the team gels in the next couple of months, could make them the favourites to make the NBA Finals when the playoffs begin on 14th April.